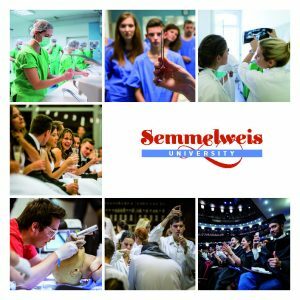 The Semmelweis Innovation Centre began its operation in July 2013, completely renewing the institutional background supporting R&D&I activities at Semmelweis University. The Directorate of Innovation’s main objective is to preserve the scientific elite amidst the current economic difficulties, and to provide a stable base for quality innovation processes worthy of Semmelweis University, while preserving existing good practices. The Directorate serves as a liaison between business and researchers, and provides assistance to researchers from their first idea through its realisation to preparing business plans. The Directorate’s staff work in collaboration with Semmelweis University’s researchers, faculty, and other organisational units in order for innovative research and development initiatives at the University to be more effectively realised. The strengthening of the University’s competitiveness on the international scientific market.